It appears that the calculation of the position of the characters after the </sup> is incorrect, but it's always possible that I'm doing something wrong. 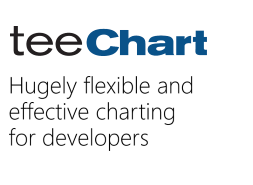 I'm using the newest source code version of TeeChart Pro VCL FMX 2017.22 with Delphi 10 Seattle and Firemonkey. Can you please advise how I can fix this problem?